Posted August 3, 2017 by Sarah Pritchard & filed under Arts & Entertainment, CD Reviews, Music. This album is aptly named. 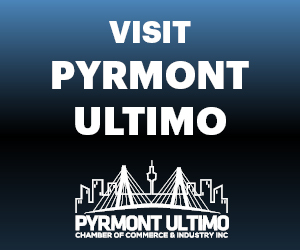 All the Time in the World has a leisurely feel unhurried by time or duty. The lyrics and the music meet in a place where they are happy to wait for the subject of the songs, he can take his time because there is no end to it. This album is pleasant to listen to or just to have playing, with it in the background the listener can allow it to seep into their sub-conscious affecting the way they feel and respond to everything around them without announcing its intention. 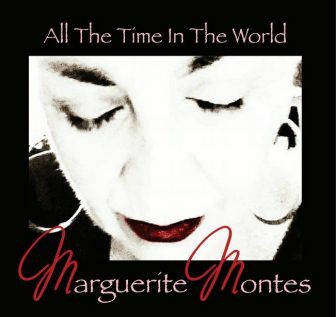 Marguerite Montes allows what will be, to come in its own time and in the mean time the listener can melt in her sultry tones, bask in her unending philosophy and remain for an unspecified amount of time, soaking in its lovely accompaniment.